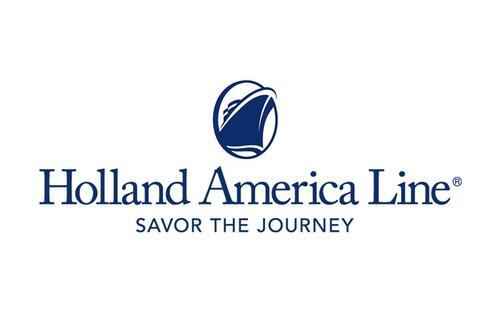 With more than 145 years of experience, Holland America Line is recognized as the undisputed leader in the cruise industry’s premium segment. When it comes to surpassing your expectations, Holland America never rests. Fleetwide, the ships feature innovative initiatives and a diverse range of enriching experiences focused on destination immersion and personalized travel. Holland America offers more than 500 sailings a year to more than 400 ports in 98 countries around the world, including all seven continents. Unique voyages include the Amazon and Antarctica, as well as Grand Voyages that circumnavigate the world and South America.